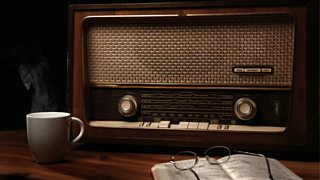 Click on these programmes to link through to Alistair Cooke's original scripts, at Boston University's HGARC. 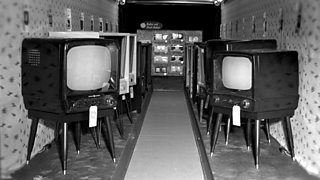 The early days of television in America, as reported by Alistair Cooke. 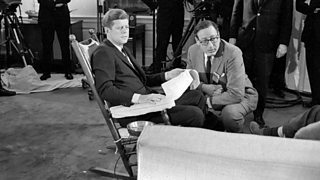 The secret ailments of President John F Kennedy. 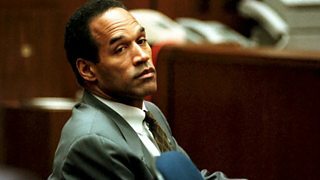 How Americans feel about the OJ Simpson trial following the delivery of the verdict. 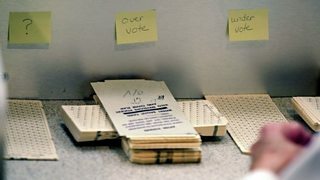 The various legal issues underlying the failure to elect a new President. 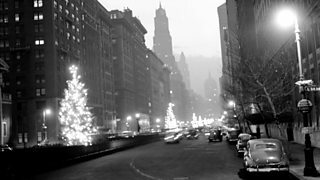 Festive fairy lights remind Alistair Cooke of a time when Christmas was less than holy. 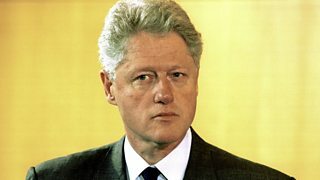 Alistair Cooke reports on the US Senate trial of President Bill Clinton. 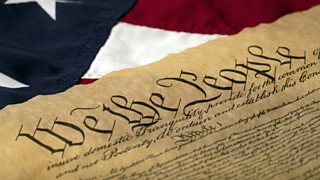 Constitutional rights and violation of the American flag. 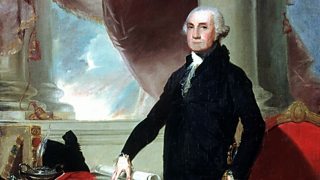 How Alistair Cooke convinced the state of Idaho to celebrate George Washington's birthday. 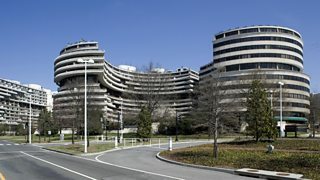 The Watergate scandal and the eventual resignation of President Richard Nixon. 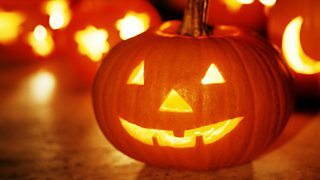 A chronicle of the origins of Halloween and the economy of pumpkins. 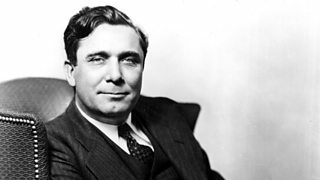 A recollection of dramatic party conventions from 1924, 1940 and 1960. 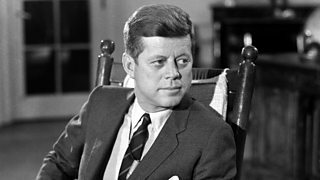 The 30th anniversary of the assassination of President John F. Kennedy. 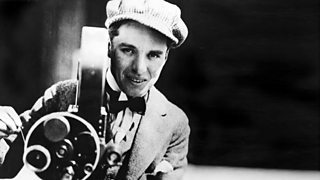 A profile of Sir Charles Spencer "Charlie" Chaplin on the 100th anniversary of his birth. 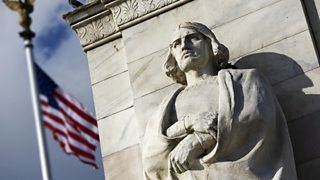 Should Christopher Columbus be regarded as a hero or a villain by Americans? A brief history of Labor Day, and what is holds for 1995. 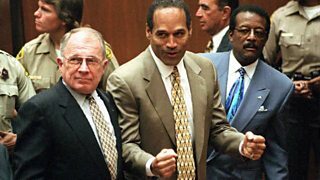 The OJ Simpson trial, and the Long Island commuter train shootings. 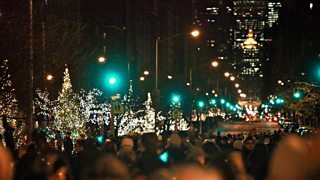 Does the constitution make it difficult to celebrate a religious festival in America? 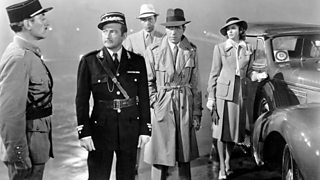 The 50th anniversary of the release of Casablanca. 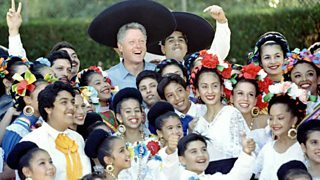 Illegal immigration and Averell Harriman. 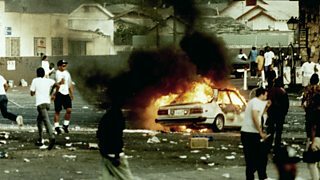 The Rodney King police trial and the start of the 1992 LA riots. 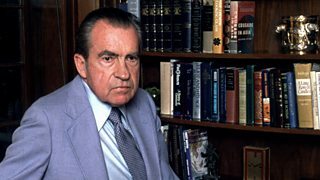 A profile of Richard Nixon's dimplomatic work after leaving office.